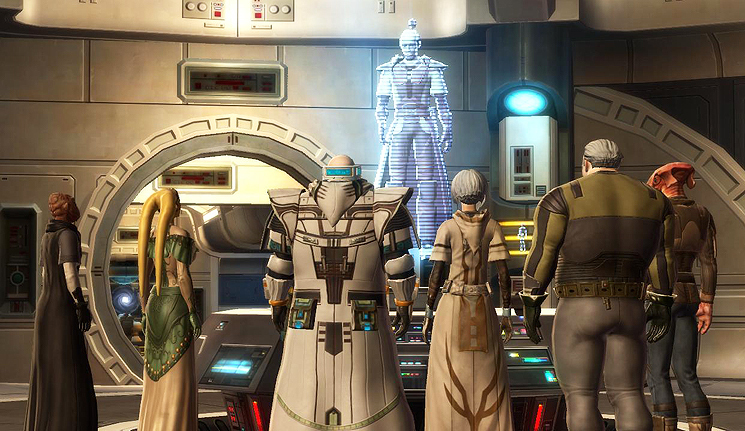 Posted on June 26, 2014, in Class Storyline Reviews, The Old Republic and tagged belsavis, chapter three, class storyline reviews, corellia, jedi consular, Sage, Shadow, star wars, swtor, the old republic, voss. Bookmark the permalink. 4 Comments. I remember trying to save Master Syo on my Sage but somehow he still got crushed under a rock, which made me sad. Apparently you can save him if you make the right choices though… something for my Shadow to try out for sure. And I found your summary of this class story very accurate. 🙂 It really is quite a slog until the end of chapter one, but two and three are good stuff. Really love reading these story reviews! So far I have only done the first part of the Trooper story but plan on doing all the class stories soon. Keep up the good work until you have reviews for all of them! Just as an FYI to anyone still reading these… If you play a female Consular, it’s actually LT Felix Iresso that stays behind and takes an escape pod to Corellia’s surface. So I think it’s actually whoever your love interest is? I guess if Theran is actually a potential love interest and not just an annoying flirt, it could have been him?